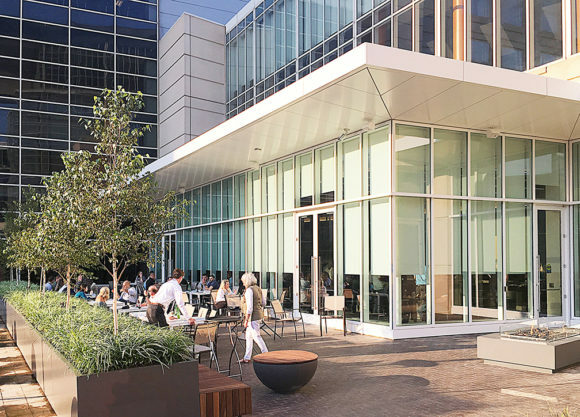 Bauer Latoza Studio collaborated as the architect of record for the renovation of the food and beverage spaces at Hyatt Regency McCormick Place. 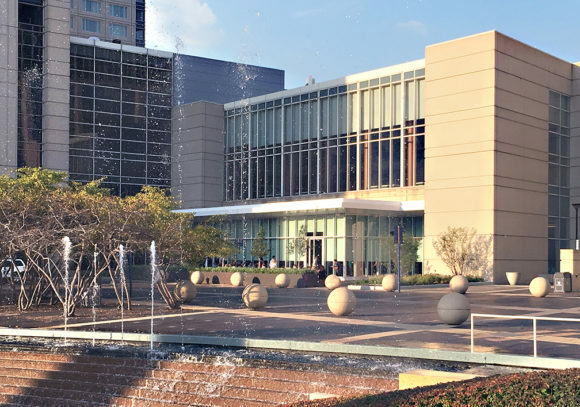 The project features a new 200 seat glass enclosed bar and outdoor seating area that activates the grand plaza linking the hotel to the convention center. 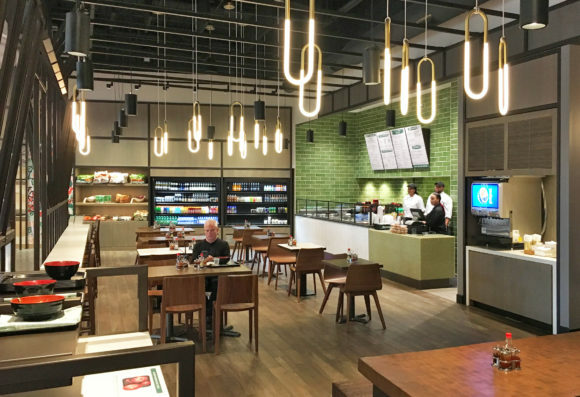 Also included in the renovation is a re-make of the hotel’s all-day dining restaurant, fast casual café, grab and go market and lobby/lounge. The firm worked closely with The Getty’s Group for the interior design and led an extensive team of consultants for civil, structural, MEP, landscape and lighting design from the concept phase through construction administration.